We are expert in developing and delivering training that supports your business goals. We use our formal processes to ensure we meet the very highest standards – consistently. We take a structured approach at every stage so that the training is not only highly interactive and enjoyable, but also has a measurable impact on your business objectives. 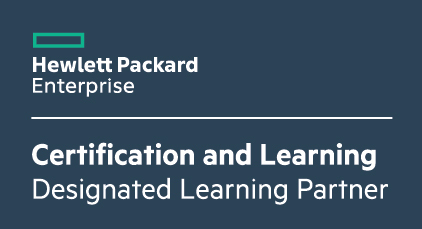 Book on to the Building HPE Hybrid IT course on the 1-5 April.